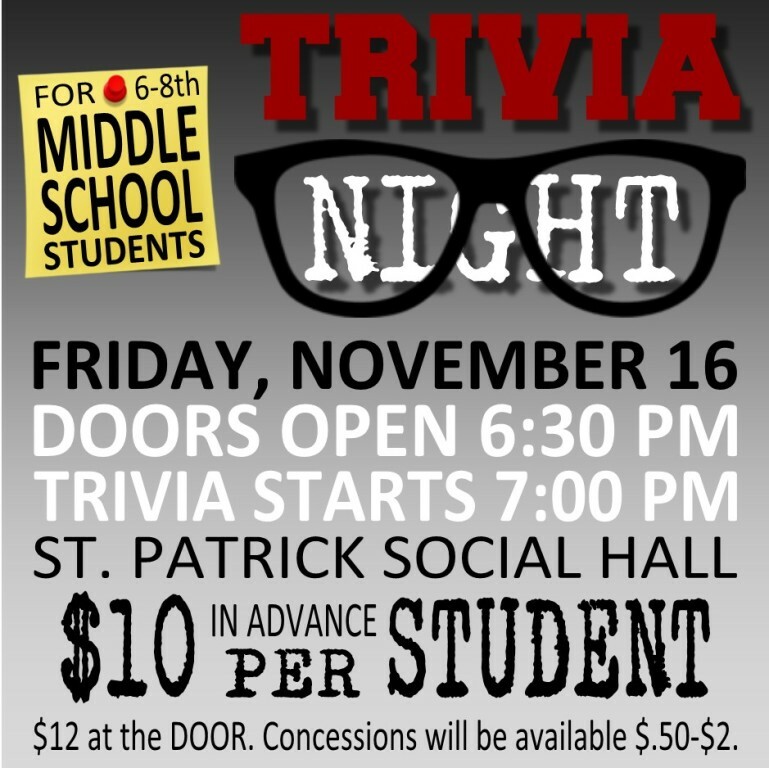 St. Patrick 8th grade students would like to invite all middle school students in grades 6-8 to their Trivia Night on Fri, Nov. 16 at St. Patrick Social Hall to raise money for their Pro-Life trip to Washington DC. The cost is $10 per student in advance, $12 at the door. Doors open at 6:30 PM, trivia is 7-9:30. Concessions (pizza, soda, snacks) will be available for $.50-$2. Email your team name and 5-8 team members' names by Nov 12 to valerie@stpatsch.org. Click here for flyer and team sign-up. XLT is at St. Patrick! A monthly adoration event, XLT — short for exalt, as in "exalting the Lord" has begun. This is adoration, benediction, music, prayer, and a witness talk done in community. 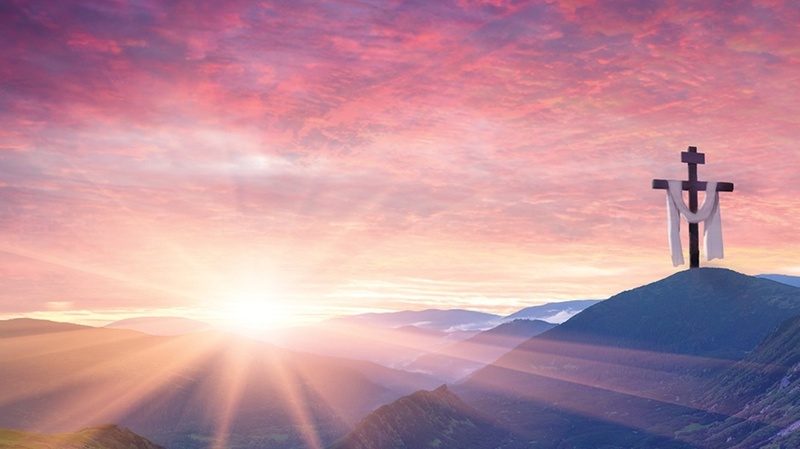 XLT has been happening across the country and in St. Louis and now St. Patrick will offer XLT on the last Thursday of most months. All ages and denominations welcome.